for $564,000 with 1 bedroom and 1 full bath, 1 half bath. 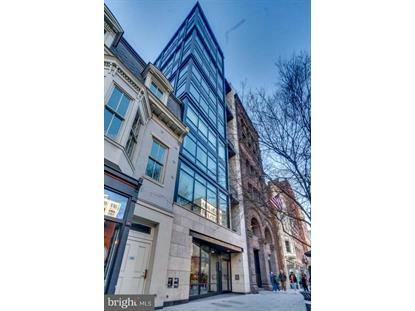 This 1,036 square foot condo was built in 2006 on a lot size of 153.00 Sqft..
A unique residence, 504 is a 1, 000 plus square foot one bedroom, two bathroom loft with thirty foot ceilings, a private balcony, rear wall of glass. The unit features a open, modern kitchen with granite counters and stainless appliances, a loft bedroom with walk in closet and master bathroom with double vanities. 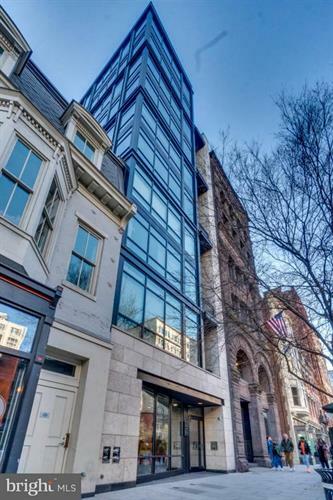 The Ventana is a 61 unit, building with 7-day concierge, fitness room and roof deck.